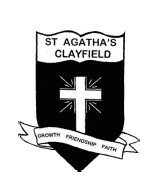 St Agatha’s School is a Catholic Primary School, located 6 km NE of Brisbane GPO. The school caters for approximately 335 students from the Preparatory Year to Yr 7 (children aged from 4-13). The school is staffed by quality teachers and school officers, with a range of age and experience, who offer an up-to-date curriculum to suit the needs of the students. Exceptional physical facilities and a high level of provision of technology resources which are well-used throughout the school, support the school curriculum. The school offers specialist lessons in Music, Visual Art, Drama, Dance, Physical Education and Italian, with Speech and Drama and Instrumental Music offered for interested students. The school participates in Zone Carnivals in swimming and athletics and in interschool Gala Days for Netball and AFL. 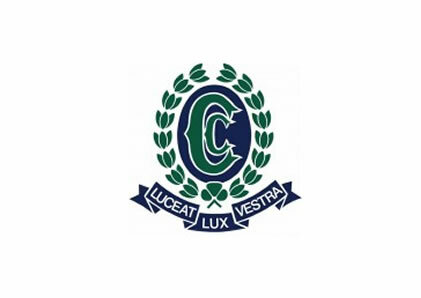 Clayfield College is one of Queensland’s leading independent schools, providing a tradition of quality education. Founded in 1931, the College has a proud history of offering a Christian learning environment in which students are encouraged, nurtured and inspired to achieve personal excellence. The College caters for girls from Pre-Prep to Year 12 and boys from Pre-Prep to Year 6. The College also has a Boarding House for girls from Years 5 to 12. Clayfield College is a vibrant learning community encouraging students to achieve personal excellence in a supportive environment. It is a place where all individuals are valued for their unique qualities and talents. Our academic, pastoral and co-curricular programs, supported by our exceptional teaching staff, are important in providing opportunities for your child to grow and develop in mind, heart, body and spirit. 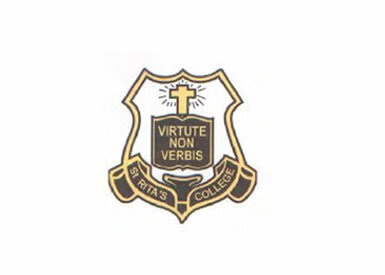 St Rita’s College, Clayfield is a Catholic secondary school for girls with an enrolment of over 1000 students from Years 7-12. A dominant characteristic of St Rita’s is its spirit of friendliness. All students are encouraged to feel that they belong, that they have a place at the College. The older students take a personal interest in their ‘little sister’. St Rita’s is known for its emphasis on respecting the dignity of each person and for the compassionate environment that it has cultivated. In a world that is imbued with materialism and individualism schools must work with families to instil in its students a sense of personal and collective integrity. St Rita’s has a strong academic, sporting and cultural record and takes pride in its mission and social justice programs. Spanning the years, St Rita’s aims to fashion women of strength, hope and integrity who are well-prepared to take their place in today’s society. Learning is a challenge which lasts a lifetime. As the needs of our world change at a dizzying pace, students are given the incentive to continue with their life-long education and to adapt to the requirements of our 21st century.